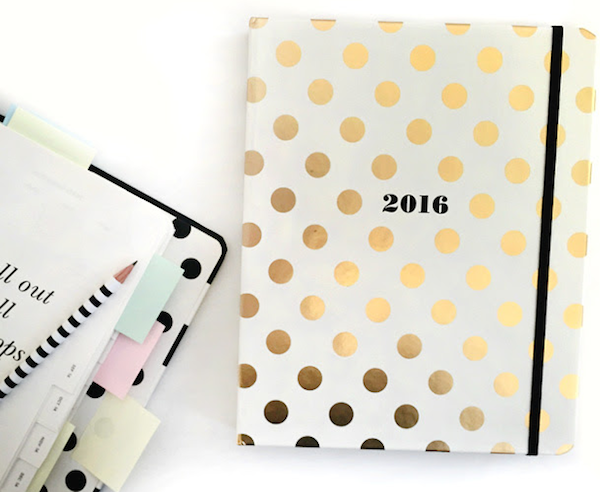 It's time to get organized now that the new agendas for 2016 are out. 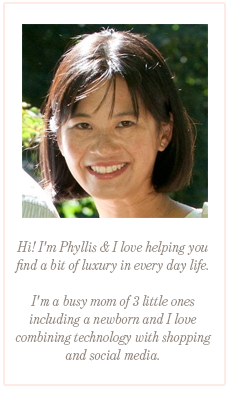 I love to plan ahead for my blog and business. I previously blogged about how I organize my Lilly Pulitzer planner but you can use this guide to organize any planner.